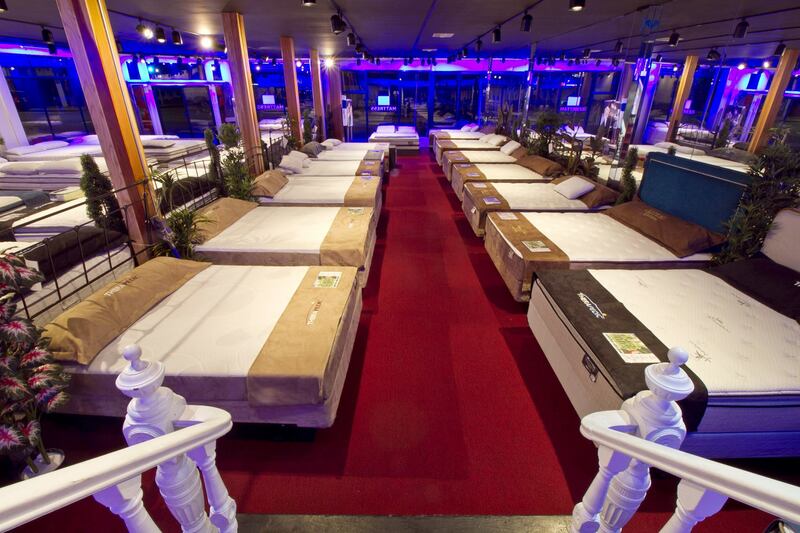 Los Angeles Mattress Stores was founded in California, Los Angeles, and the company has been expanding ever since its opening. 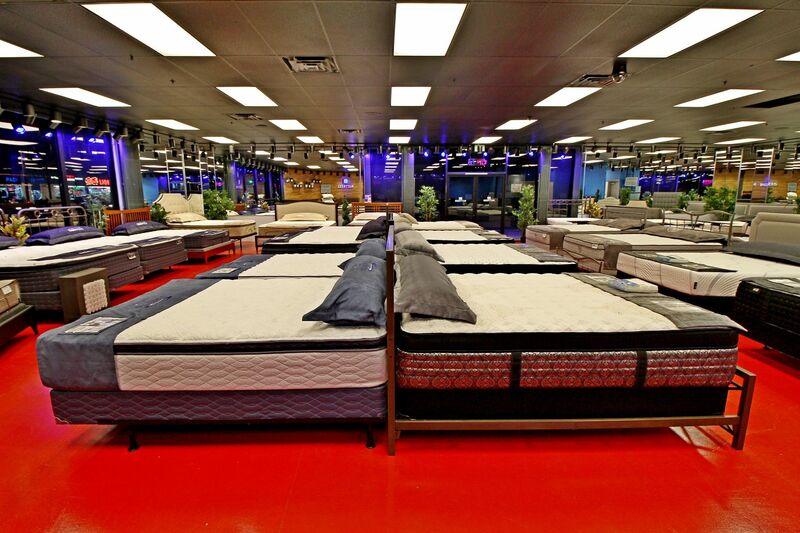 At the present moment, Los Angeles Mattress Stores has 11 showroom locations throughout the state. One of their showrooms is located in West Los Angeles, California. It is conveniently located on Pico Boulevard, across the Westside Pavilion Mall. In addition to their convenient location, they also provide free parking for their customers. 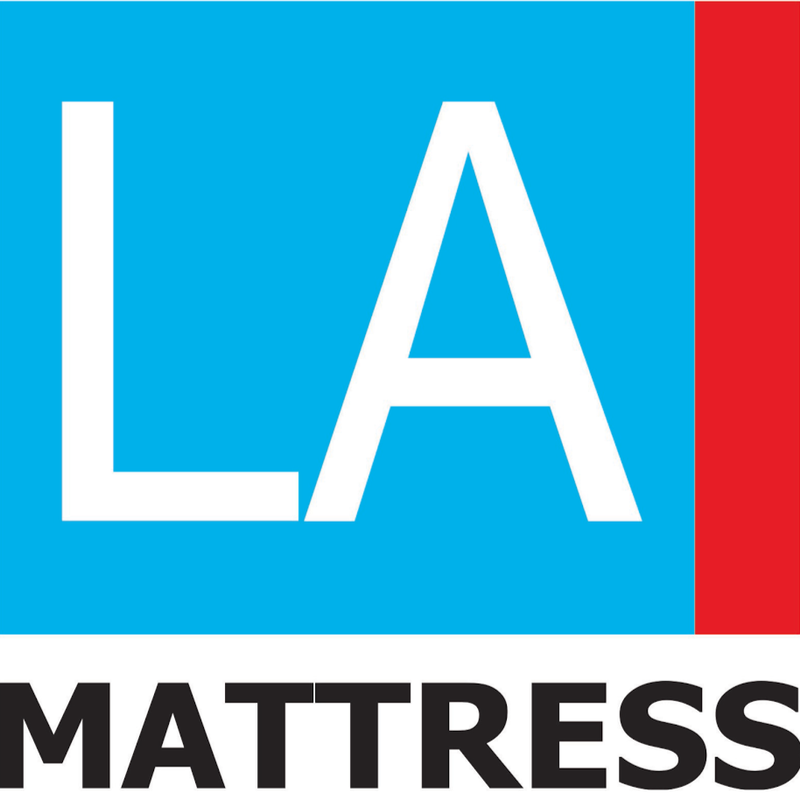 Los Angeles Mattress Store has a wide selection of products within their collection, including products like latex mattresses, bed bases, bed frames, as well as other bedding accessories such as pillows, bed sheets and more. All of their products are organic and produced with all natural materials. They also provide a proper supportive system which is essential for a good night's sleep. Their latex mattresses are filled with Vita Talalay inside, and come in a variety of comfort levels, including firm, plush, and pillow top. Every latex mattress can also be customized, to suit the needs of each individual. Furthermore, the latex mattresses come in a variety of sizes, including twin, full, queen, king and California king size. Each mattress also comes with a free comfort guarantee, which offers you a 120 night in-home trial. What's more, all latex mattresses offered by them are guaranteed to have the lowest possible price in the area. In addition, Los Angeles Mattress Stores offers latex pillows which are obtainable in various sizes and shapes. Their pillows are contain Vita Talalay inside, and are filled with shredded natural latex. With each latex mattress purchase, a pillow as well as a heavy duty bed frame is offered free of charge. 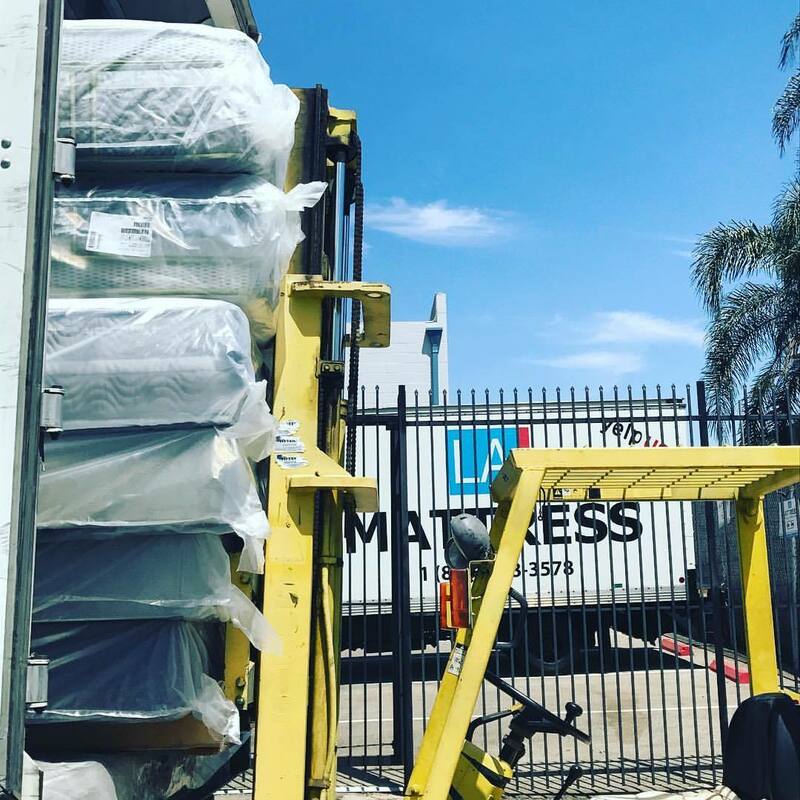 All latex mattresses, pillows, and bed frames are delivered with free white glove delivery across the state, which includes setup and removal of your old bed and mattress at no additional charge.